Do you want to add the water reflection effect to your photos? Some images can really stand out with the water reflection effect. In this article, we will show you how to add water reflection effect to your images using Photoshop. 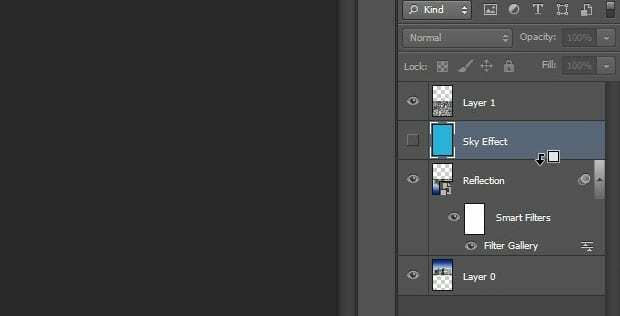 First thing you need to do is open the image in Photoshop. 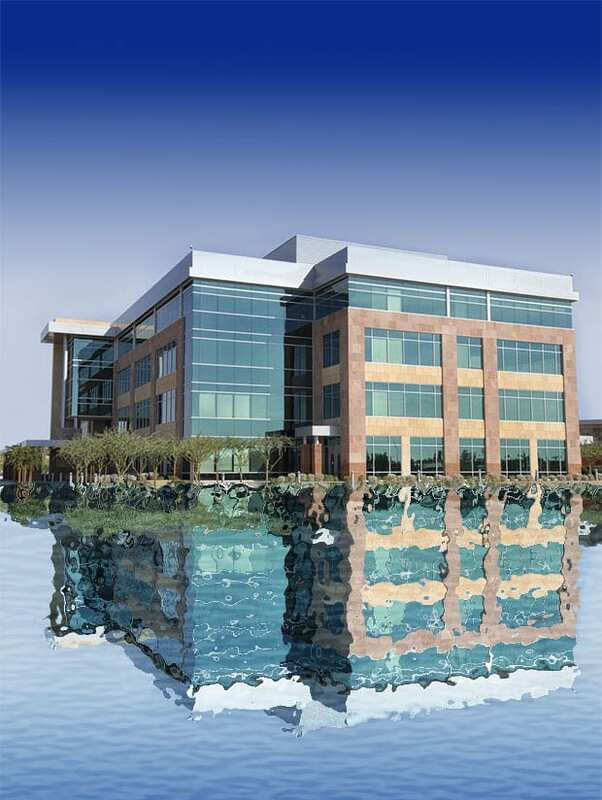 I’m creating the water reflection effect for the image shown below. 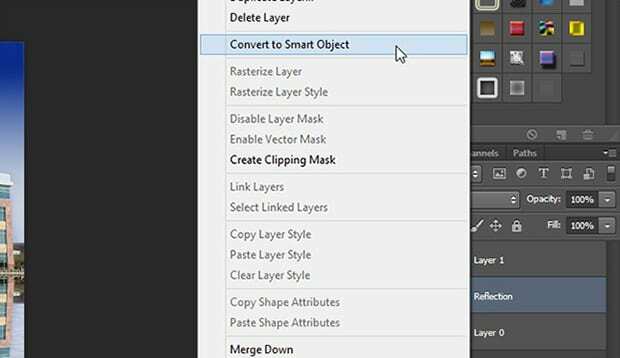 Next, you need to simply create a duplicate layer that you will need in the next step. 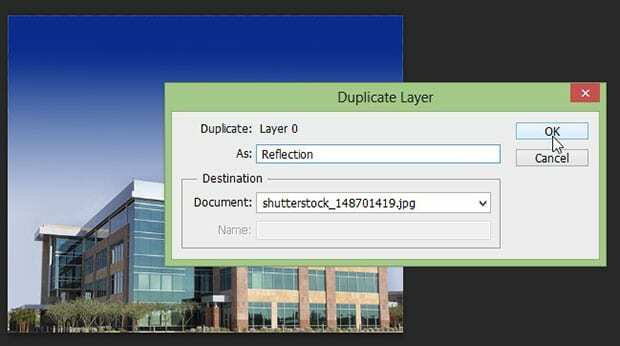 Lets name this duplicate layer as Reflection. 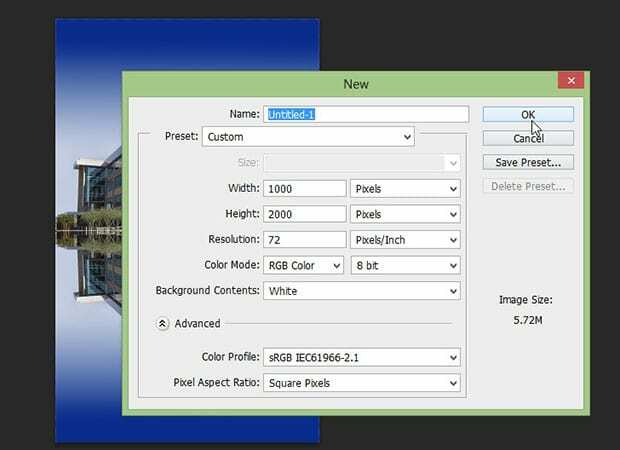 After creating the duplicate layer, go ahead and increase the canvas size to double the height for adding the water reflection effect of your image. 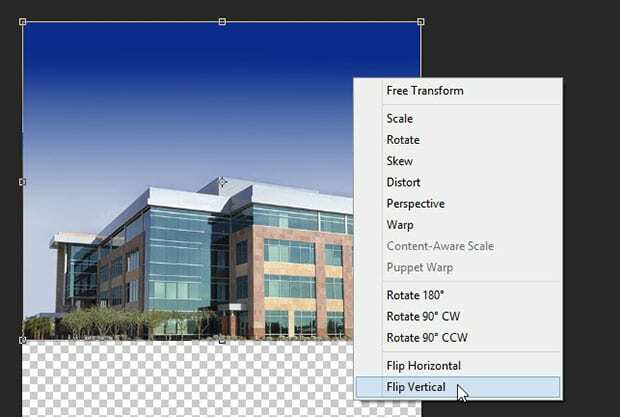 Now you need to select the Reflection layer and press Ctrl+T to transform it. Next, right click on the image and select the Flip Vertical option. You will now see the image upside down. 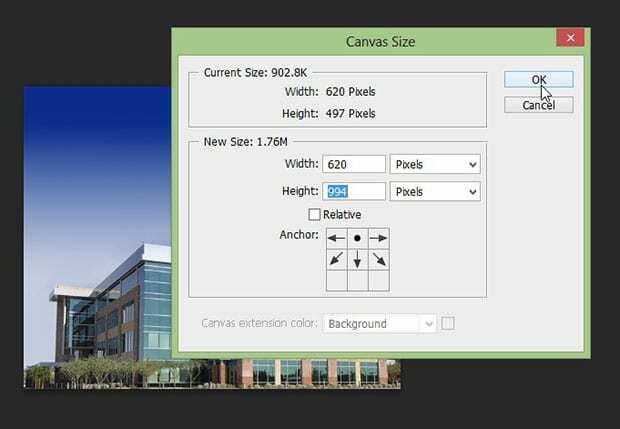 Go ahead and select the Move tool and drag the Reflection layer to the bottom of the canvas. It will appear as the upside down reflection of your original image. Now we’re ready to create the water reflection effect for this image. 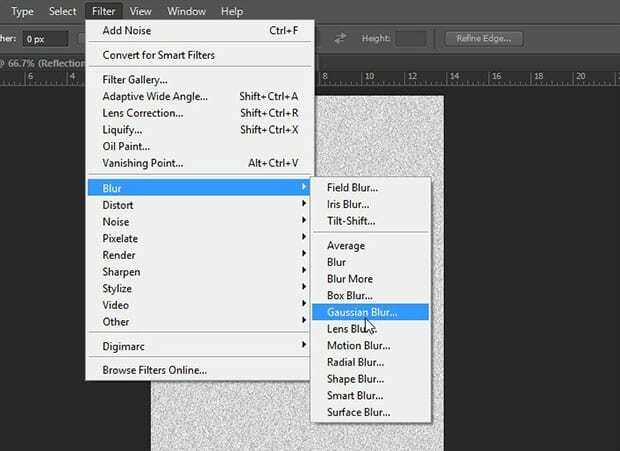 Start by adding a new file with the white background in Photoshop. 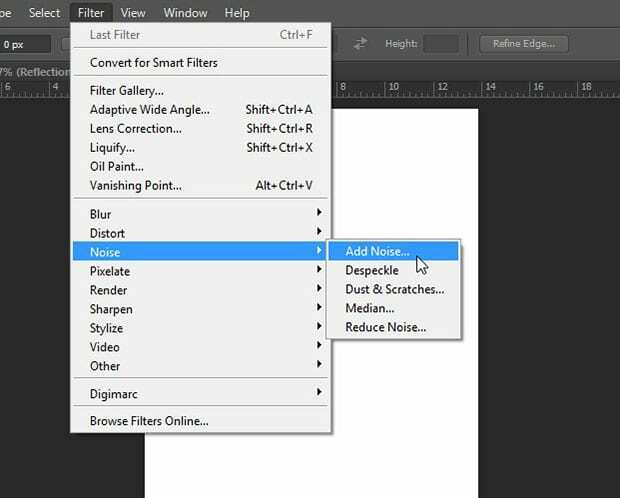 In this new Photoshop document, you can simply add the noise from Filter » Noise » Add Noise. 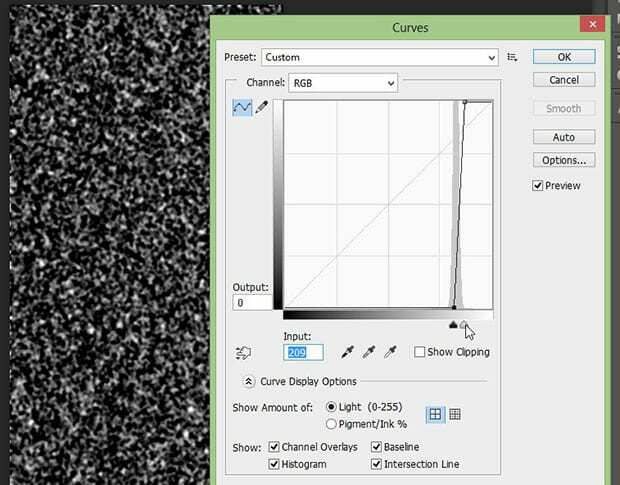 After adding the noise, you can go ahead and apply the Gaussian Blur for the best results. 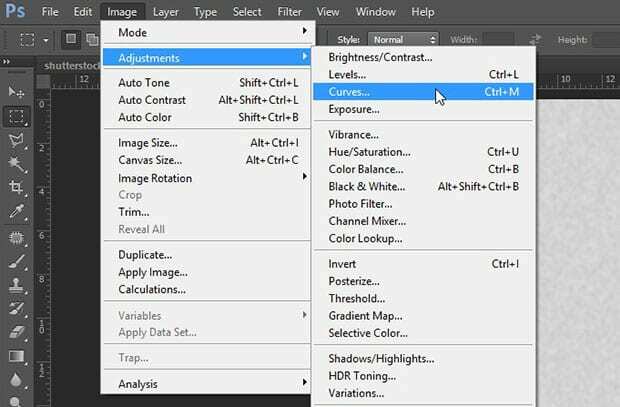 Now, you should go to Image » Adjustments » Curves to add the curves for the great effects. 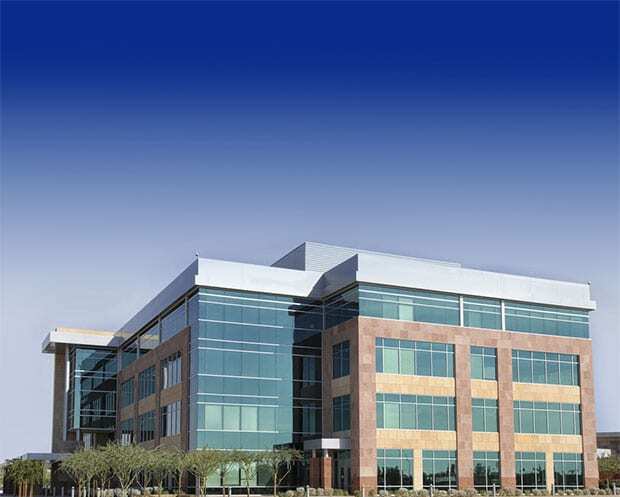 In this setting, you need to pull the sliders for adjusting the curves as shown in the image below. 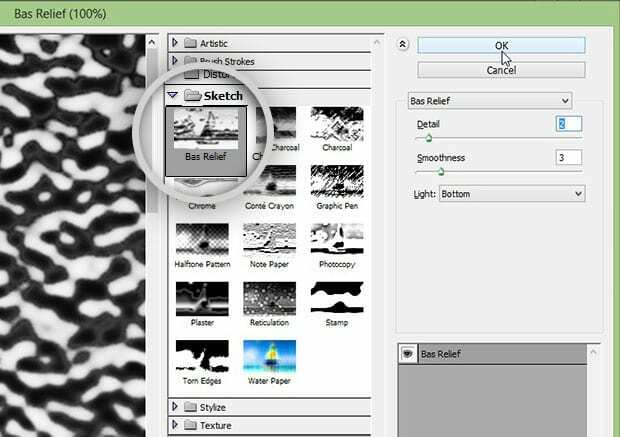 Once you are done with it, the next step would be adding the Bas Relief filter from the Filter » Filter Gallery. You can simply find the Bas Relief filter in the Sketch dropdown. I recommend you to choose a lower number for detail and smoothness. Lastly, you should add the motion blur from Filter » Blur » Motion Blur for the stunning water reflection effect of the image. 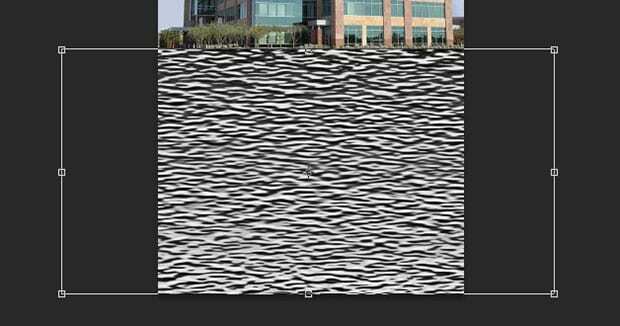 Now, you are ready to move this texture on your original image file to create the water reflection effect at the bottom of the image. Simply drag this layer into the original document. After moving the texture, go ahead and press Ctrl+T to transform the texture layer, so you can adjust this texture where you want to have the image reflection. You can simply change the blending mode of this texture layer to Soft Light and reduce the opacity to minimum. 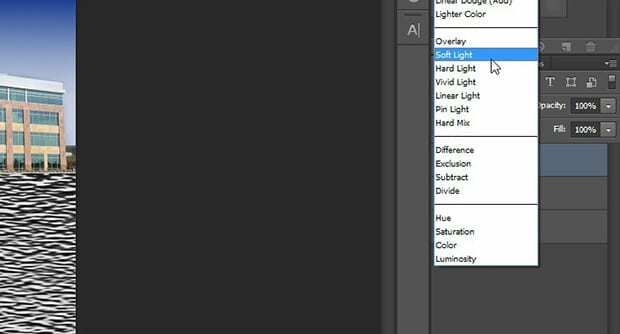 After doing this, go ahead and right click on the Reflection layer to convert it into a smart object. 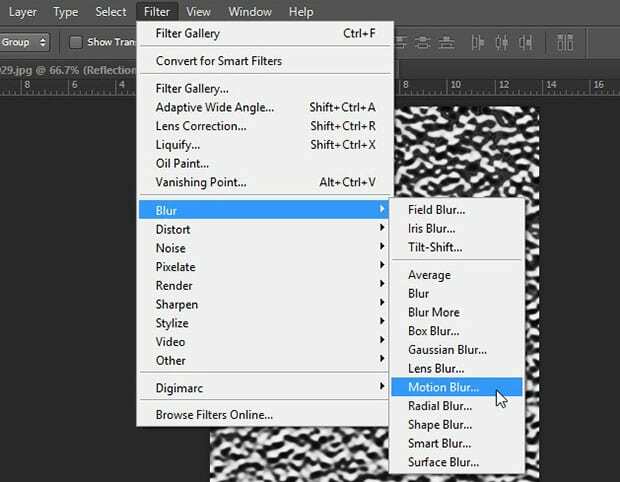 Next, you need to apply the Glass filter on the Reflection layer. You can find Glass filter in the Distort section from the Filter » Filter Gallery. 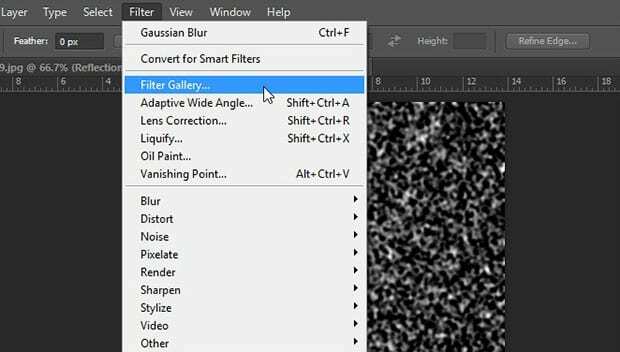 You can change or adjust the settings of Glass filter anytime because of the smart object layer. Now, you should create the sky effect on the reflection, so the water reflection looks natural. To do this, you need to add a new layer, and then fill it with the color of the sky. After adding the color, you can simply clip this layer with the Reflection layer, so it effects the reflection of the image. You should change the blending mode of this layer to Soft Light and reduce the opacity to minimum for a serene sky effect. 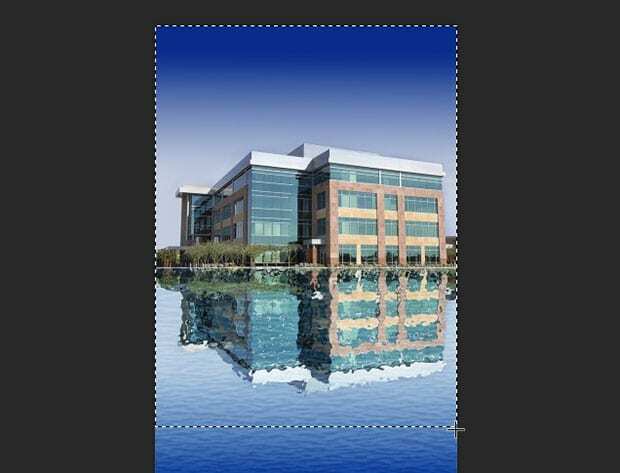 In the last step, go ahead and crop the height of the image from the bottom, so the water reflection effect looks real. That’s all. You can see the final image below. Normally, all these settings vary for different images. You can choose the best settings for your photos accordingly. 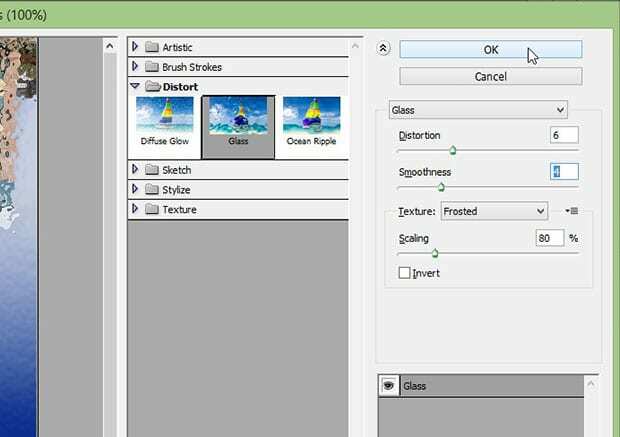 We hope this article has helped you to learn how to add water reflection effect to your images in Photoshop. You may also want to check out our guide on how to add dramatic portrait effect to your images in Photoshop.